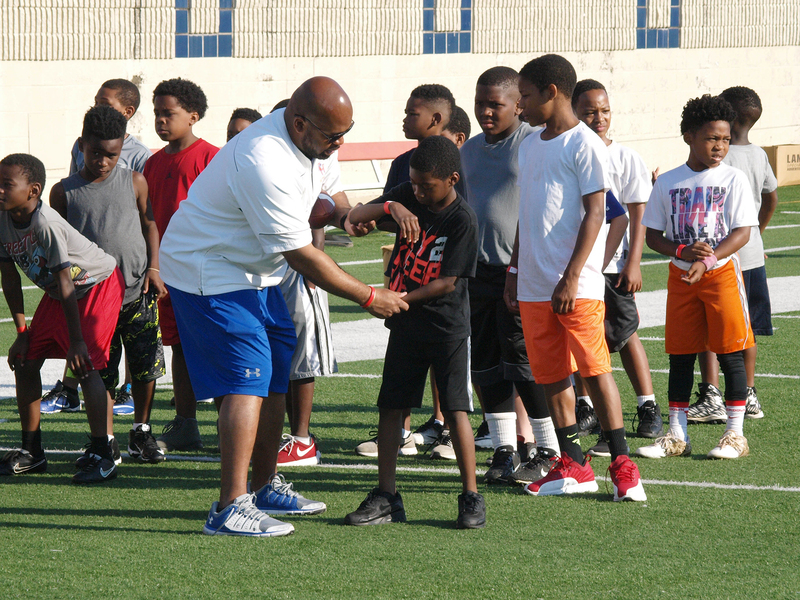 The eighth-annual Walk-On’s Independence Bowl Youth Football Clinic is set for Saturday, June 9. The clinic is open to all children from five years old up to incoming eighth grade students. The clinic will be held at Independence Stadium in Shreveport and will run from 8 a.m. – 11:30 a.m. Registration will begin at 7 a.m. at the southwest entrance of Independence Stadium. Participants of the clinic will receive instruction from college coaches from across the region. Coaches from Sam Houston State have already committed to participate, with additional coaches from other regional schools expected to join.